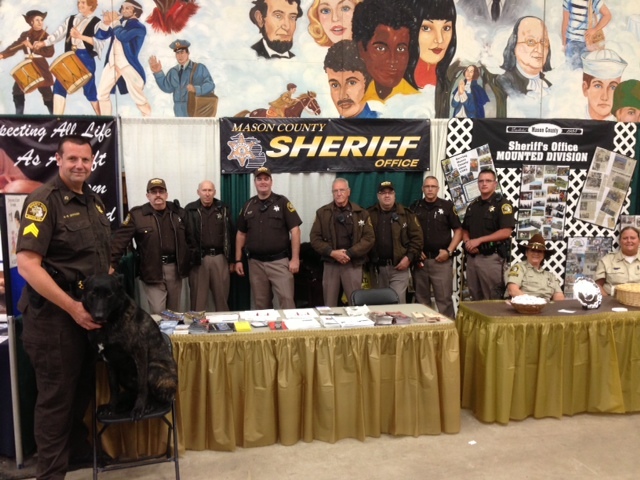 The Canine Unit is comprised of one deputy and a specially trained dog (K-9). 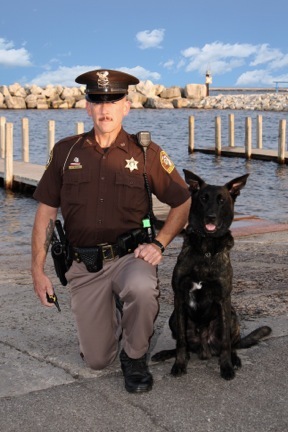 Deputy Ken Baum and his dog Cash make up the team. The K-9 assists with searching buildings for hidden suspects, tracking/apprehending suspects that flee from scenes, searching for lost or missing persons, evidence searches, narcotics. 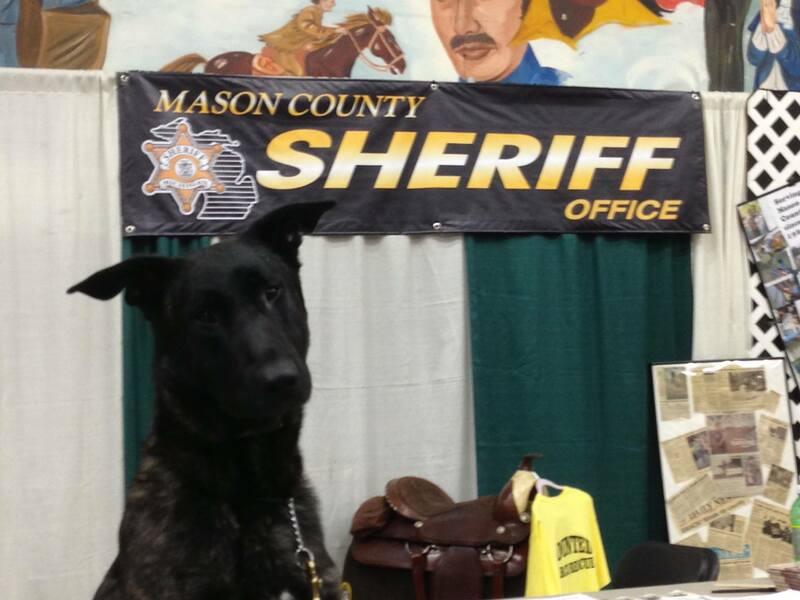 Local Departments commonly request the Sheriff’s K-9 team for assistance.